What a blast from the past. This ’80s styled annual issue will bring back some good old memories that Saladin Ahmed wrote in this masterpiece while the incomparable illustrator Garry Brown has outdone himself in order to capture that old ’80s style. 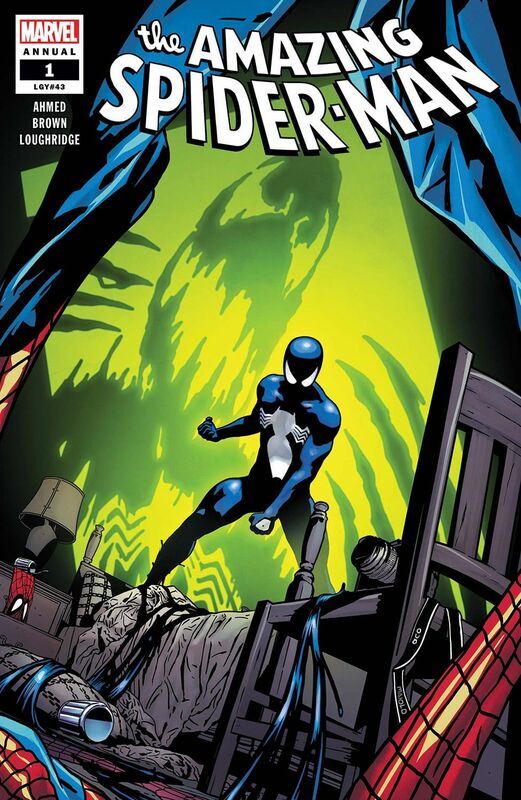 If you are a fan of Spider-Man or even more a fan of the symbiote then this is a perfect read for you. Reading the story from the Symbiote’s point of view is bringing a new perspective to something most people had not really stopped to consider. Hand down a great story and presentation.